Did you know that the shock wave of an explosion can transform standard glass into deadly projectiles? 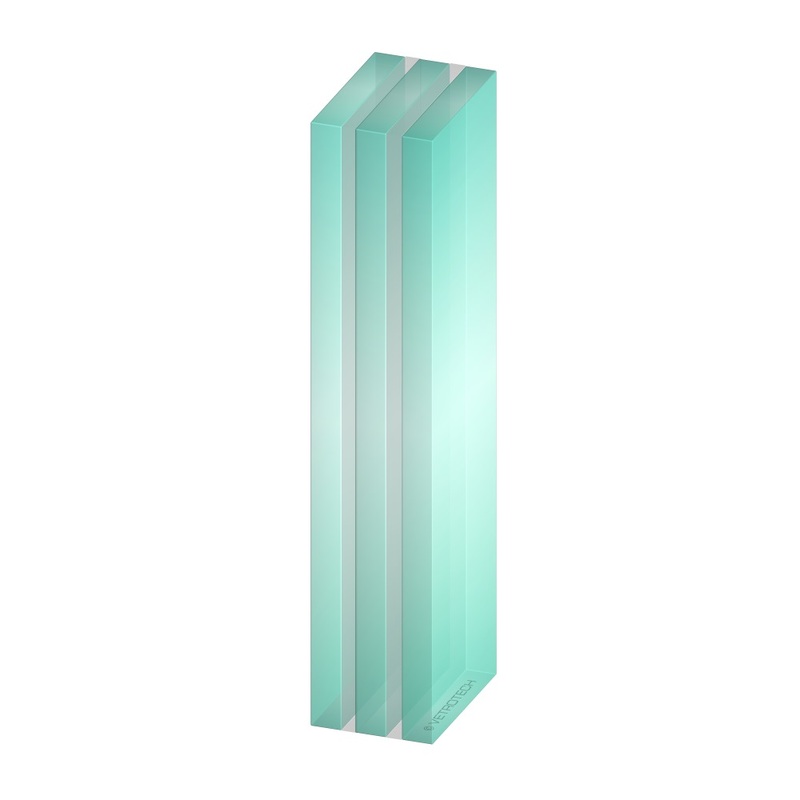 Designed to be flexible, blast-resistant glass remains in its tested frame by absorbing the force of blast waves according to the respective blast resistance classification. Blast-resistant glass is based on an ideal combination of the rigidity and compressive strength of glass with the plasticity and energy-absorbing properties of polymer interlayers, such as PVB. The classification ER1 to ER4 depends on the corresponding amount of TNT that is simulated in a controlled shock-tube test mechanism, penetrating the glass by the pressure of a real-life explosion. The glass should remain in the test frame to prevent glass from becoming a weapon and harming people on the safe side. 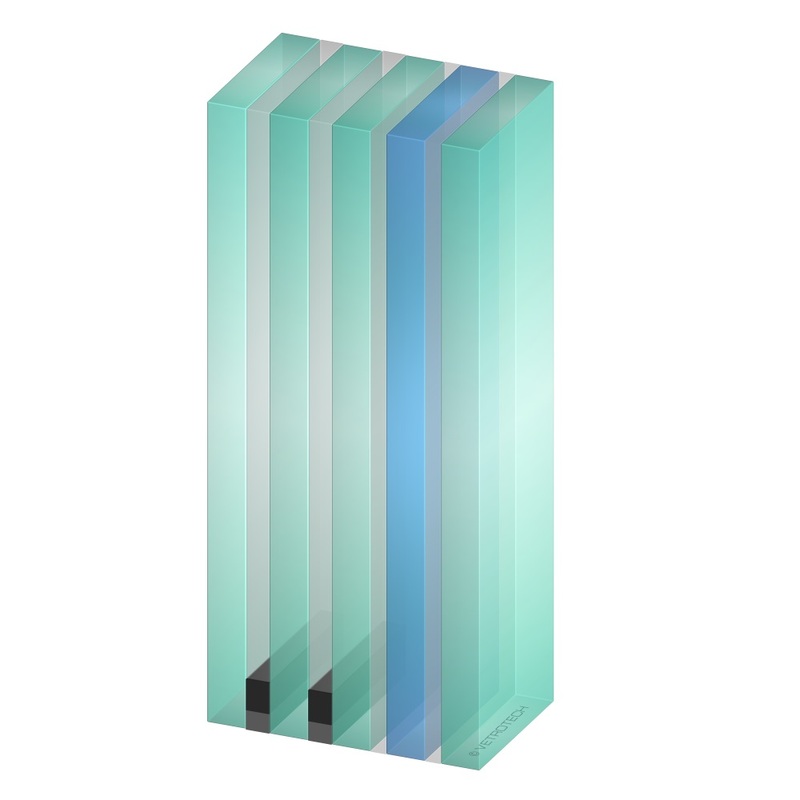 This multi-layer laminated security glass range consists of a highly-engineered combination of various interlayer films and glass panes depending on the blast-resistance class. These layers are laminated under great pressure and heat to ensure their bonding and flexibility when being hit by a blast wave. The blast-resistant glass is always specifically developed in combination with a tested framing system on a project-by-project basis. It can be used in interior and exterior applications in public areas of greater risk, such as airports and transport stations, manufacturing sites, laboratories and chemical processing as well as public buildings and offices. We also offer a wide range of design features and security functions, such as colors, printing, additional fire-resistance and many more. With Vetrogard and Polygard Pro you may also combine additional security options such as fire, attack, bullet and blast resistance in one product. This gives you the ability to safeguard your next life-safety glazing project against multiple threats at the same time – without limiting natural light and the view to the outside world.